No walk in sessions or consultations. Please make an appointment here. If you are in a life threatening or emergency situation – don’t use this site. Call 800 46342 or 999 for immediate help. 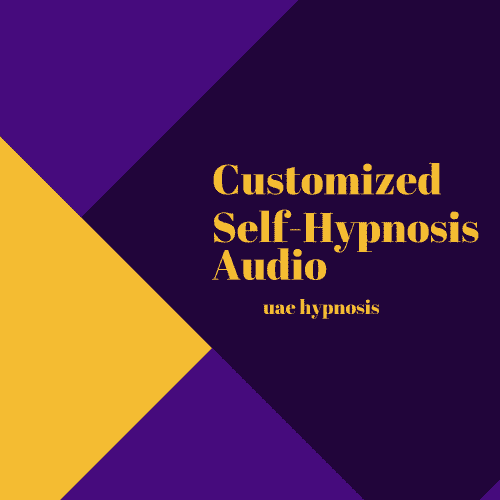 © UAE Hypnosis, Where Change Begins. All Rights Reserved.